We Encourage the Alumni to Stop By! The actives of the Alpha Delta chapter of the Kappa Sigma Fraternity have enjoyed a tremendous start to the Fall 2016 semester, and it promises to be one of our best to date. Our efforts to make waves in rush, scholarship, community service/philanthropy, ritual, and other aspects continue to resonate within our solid foundation of brotherhood, which will propel us to the top of the fraternal world both at Penn State and in Kappa Sigma. With the life blood of Alpha Delta secured our brotherhood will shift focus to those things that make our chapter excel far past the standard. Diligence toward our studies of both school work and the ritual top our list of priorities. However, Alpha Delta also puts community service and philanthropy at the focal point of our chapter. Community service chairman Adam Bortner has several events planned for the chapter, including; a trip to the local animal shelter PAWs and multiple Clearwater Day of Service events throughout the semester. Alpha Delta also participated in the inaugural “Kappa Sigma Campus First Responders Day,” on September 11. A small group of brothers brought a free lunch to the Alpha Fire Co. in downtown State College in order to honor the service that they do and the men and women who have given their time, effort, and lives to keep us safe. Alpha Delta’s attention to philanthropy is also important as we are in the process of doing joint philanthropy efforts partnered with new sororities. More information on those events will be available in the coming weeks. Alpha Delta will also be working on the usual fall events such as homecoming and Greek sing. 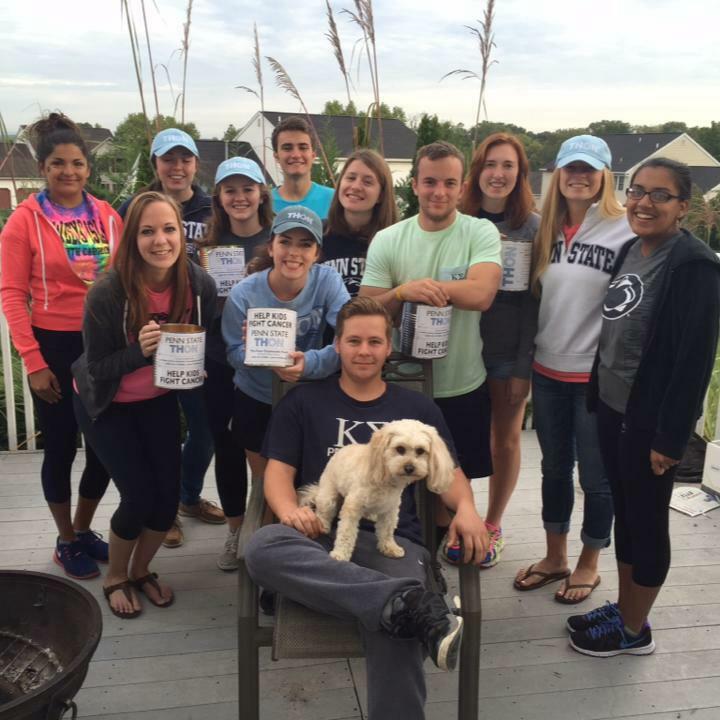 Our homecoming partner, the Penn State Dance Team, Vole, is an amazing group and we look forward to working with them. The theme for our pairing is “Minions." Additionally, we are in the beginning stages of the annual Greek Sing show. This year we are partnered with the brothers of Delta Kappa Epsilon (DKE) and the sisters of Alpha Delta Pi (ADPi). The theme of the show is “Pocahontas” and promises to be a fantastic performance. 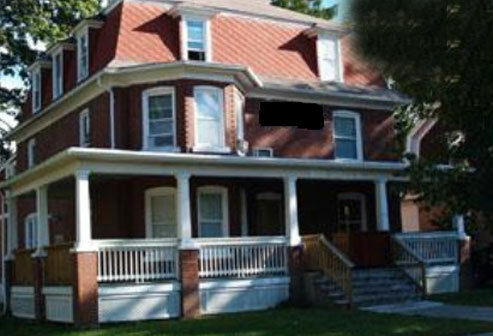 With so much going on in our Chapter and the Penn State community, in general, this time of year, we would still like to encourage any and all alumni to visit the chapter house at 420 East Prospect at any time. The current actives would love to meet more of our great alumni and enjoy the weekend’s tailgating and football together. As for now, our brothers will continue to work diligently on the elements that make KAppa SIgma a premier fraternity at Penn State.